This paper does not attempt to be an introduction on process-oriented instruction by providing all the assumptions and key principles. 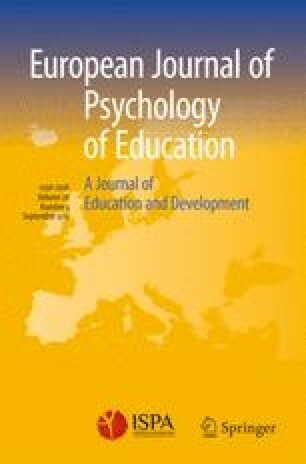 It rather highlights the necessary epistemological shift in education from learning as a receptive process towards learning as a constructive process. The basis for this shift is not a matter of theoretical considerations but lies in the requirements of personal cognitive functioning in the contemporary community. Process-oriented instruction includes not only this epistomological shift. Consequently, process-oriented instruction does not only focus on the information processing activities in the learning process, but also on the affective and the regulative activities. Moreover, it aims at improving students’ learning competence by enhancing the quality of students’ learning competence by enhancing the quality of students’ cognitive and metacognitive development.